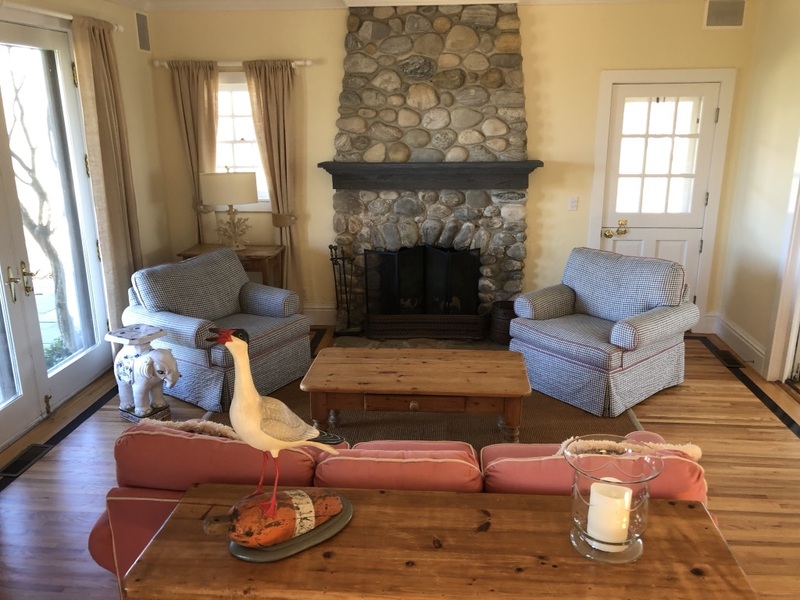 The house is in excellent condition and looks great with a large Barn as well as central a/c and heat in the house. 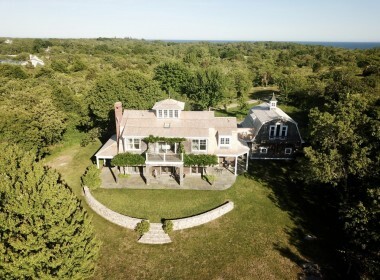 Located mid-island and private with distant water views. 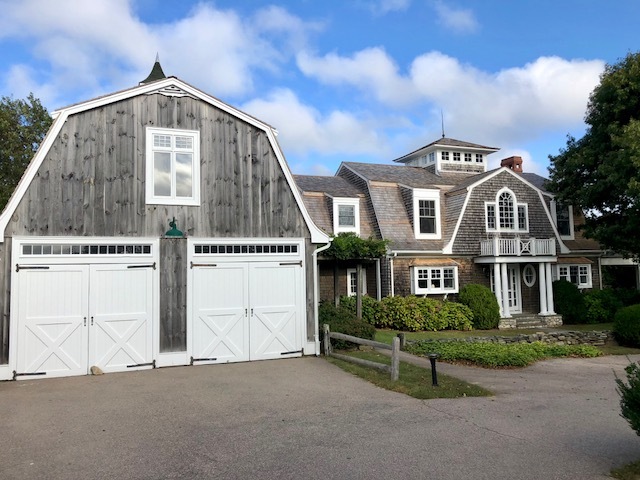 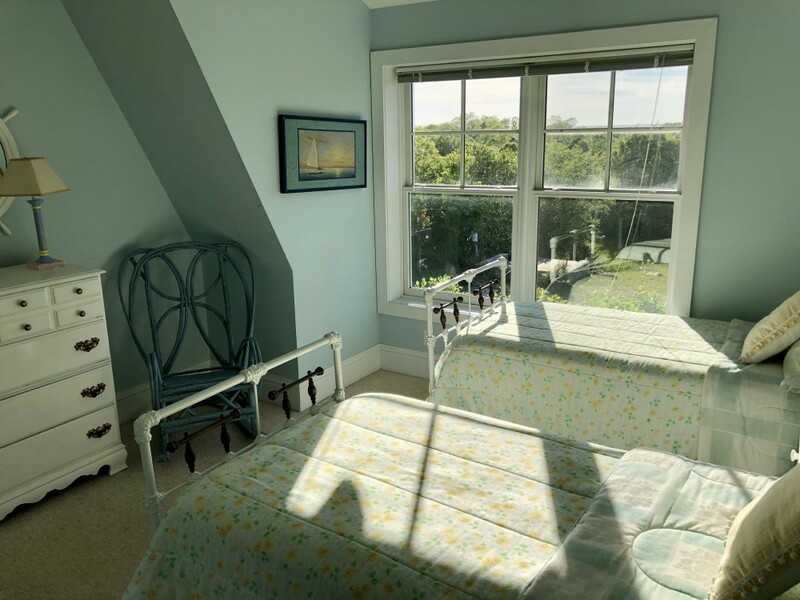 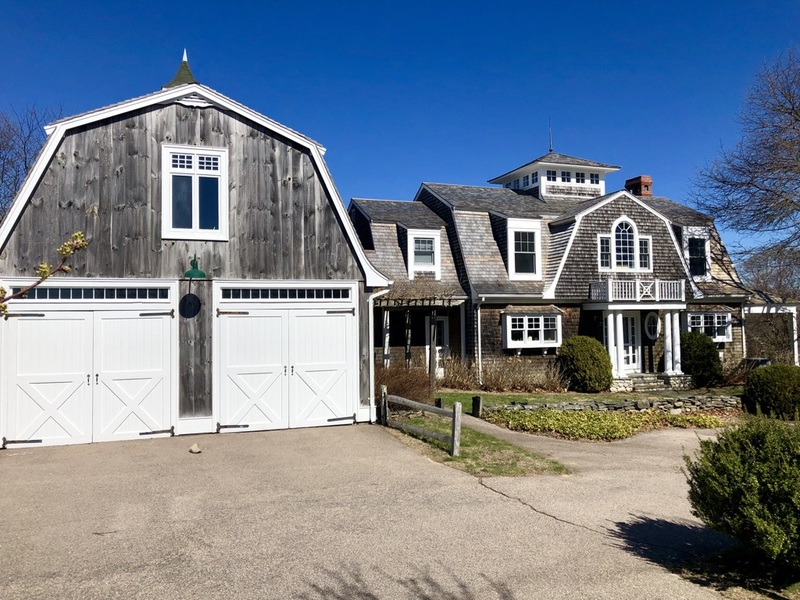 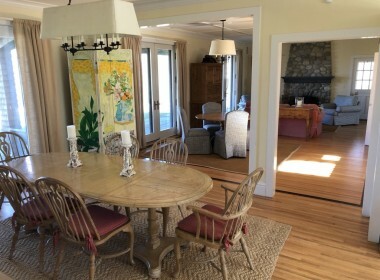 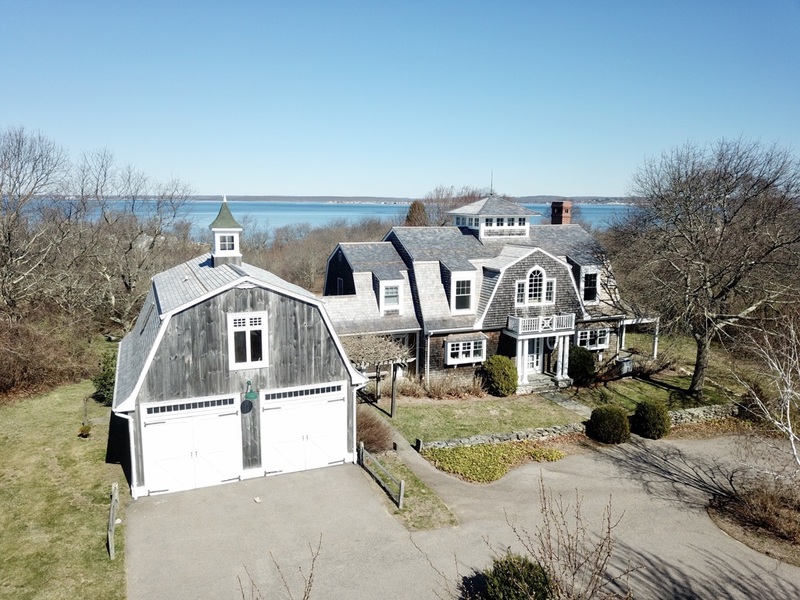 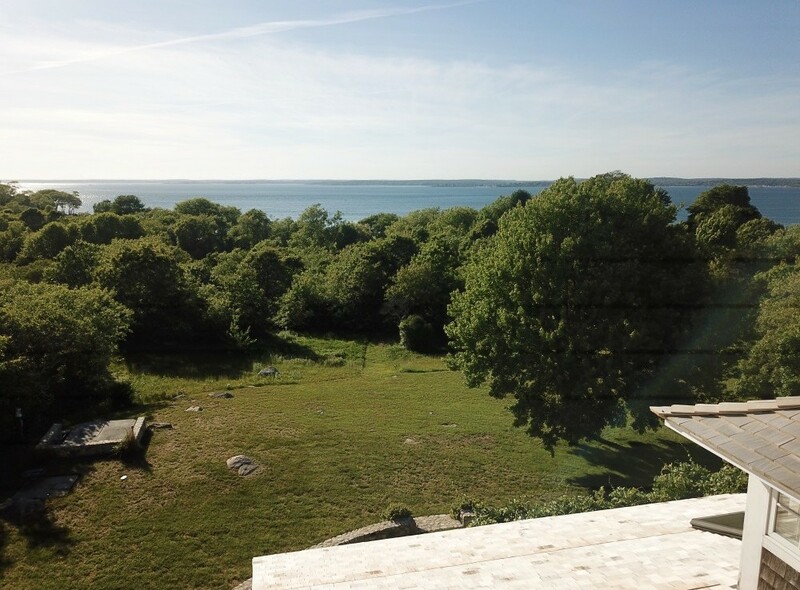 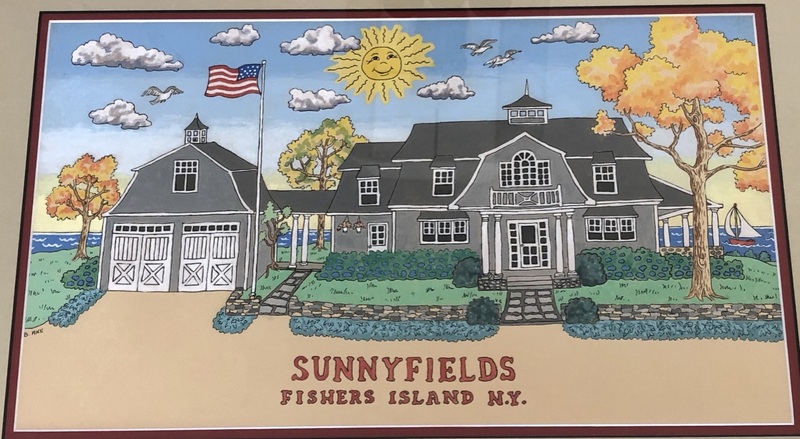 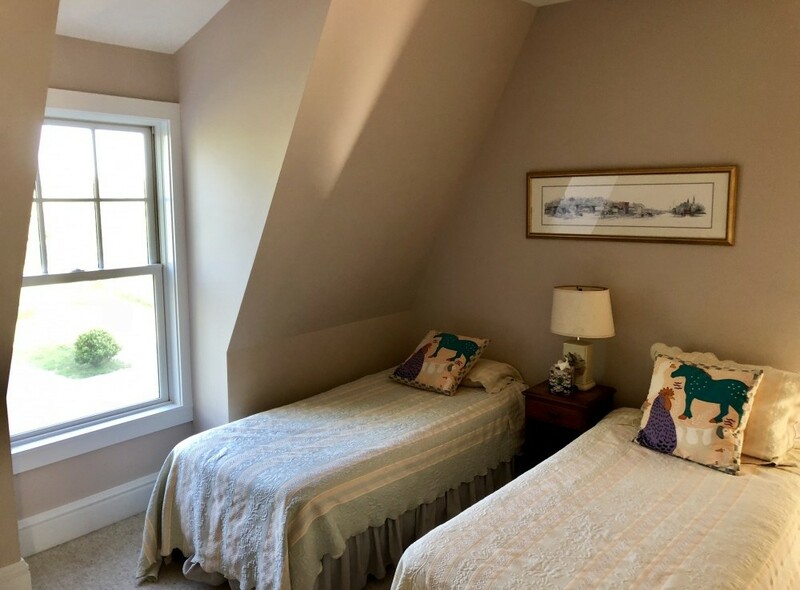 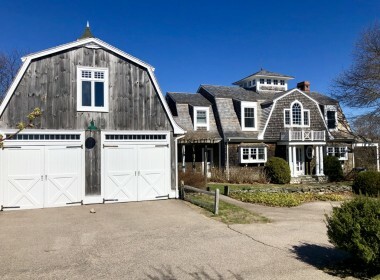 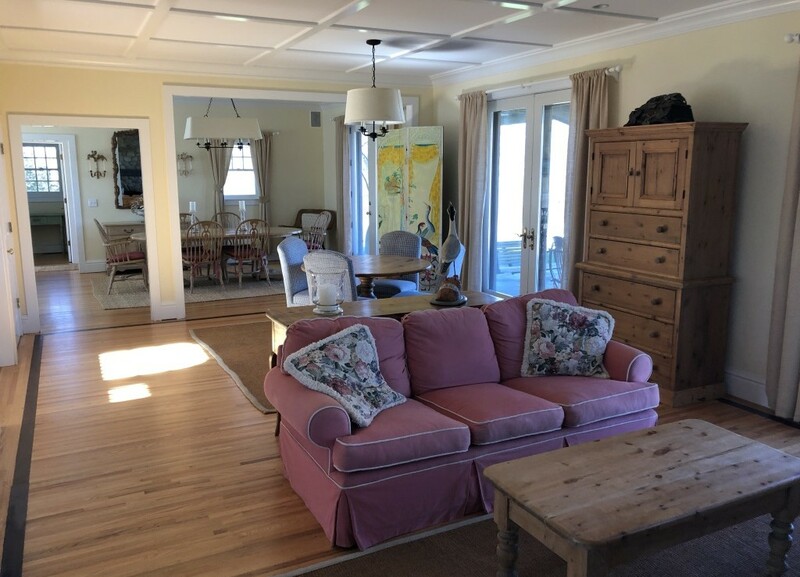 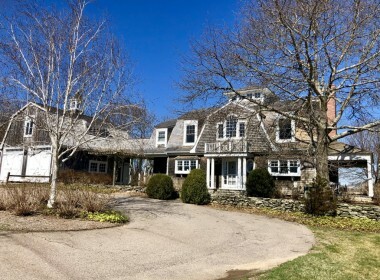 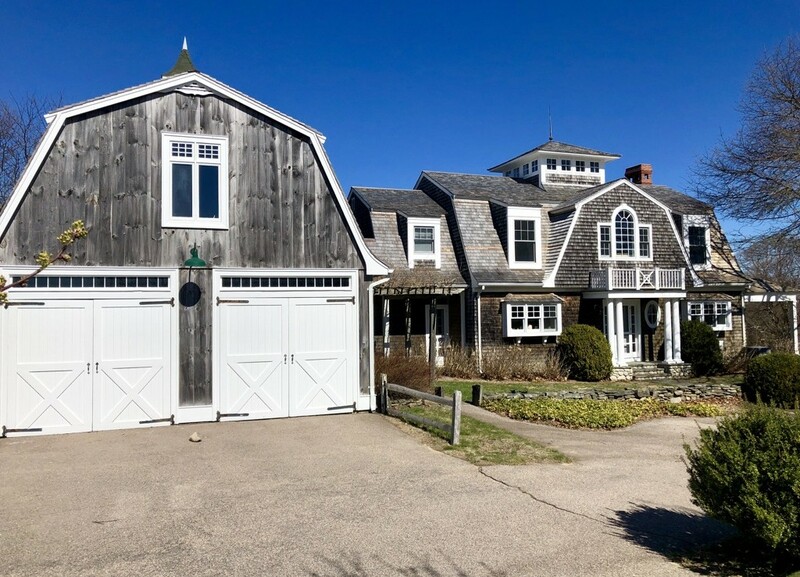 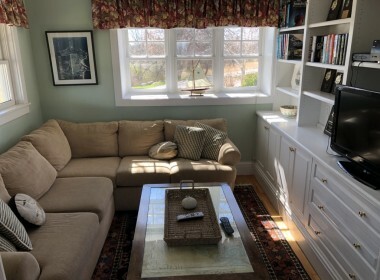 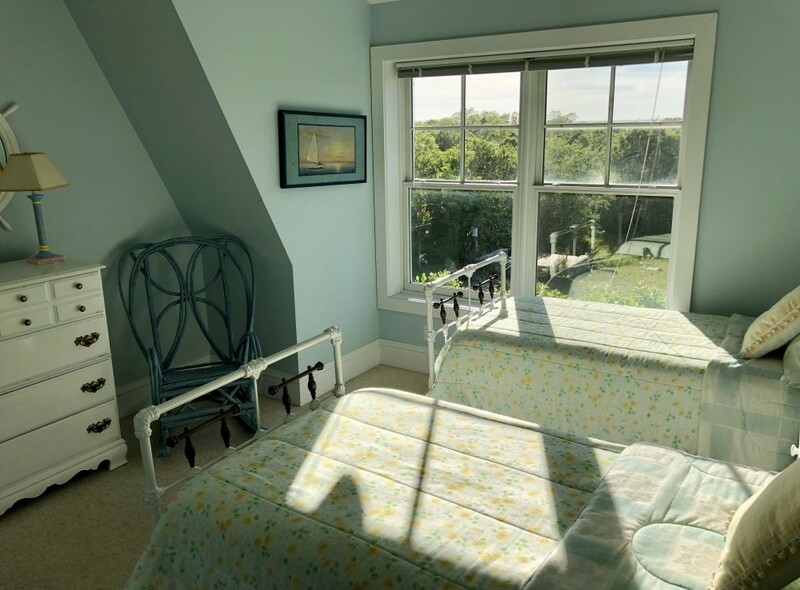 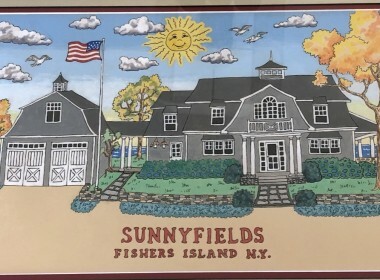 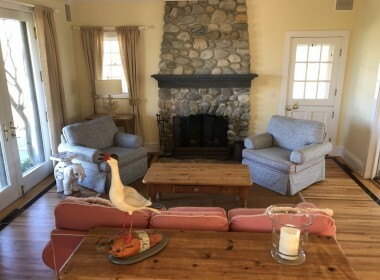 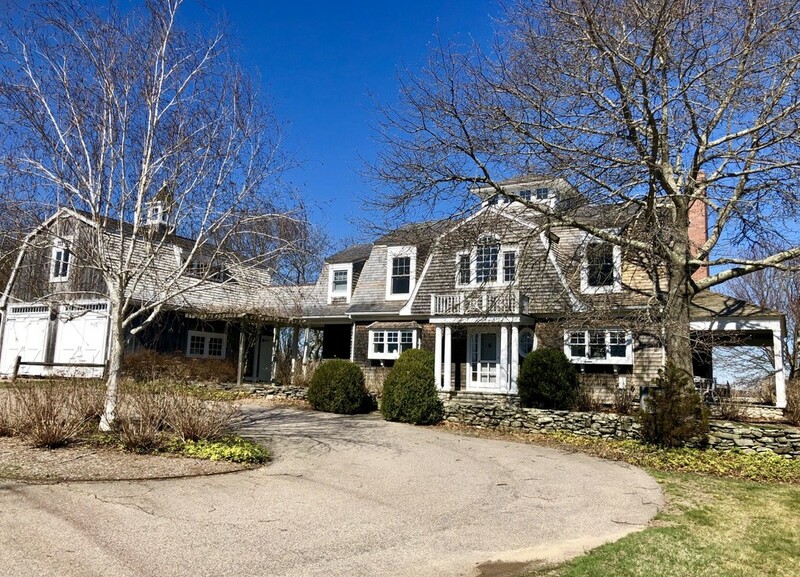 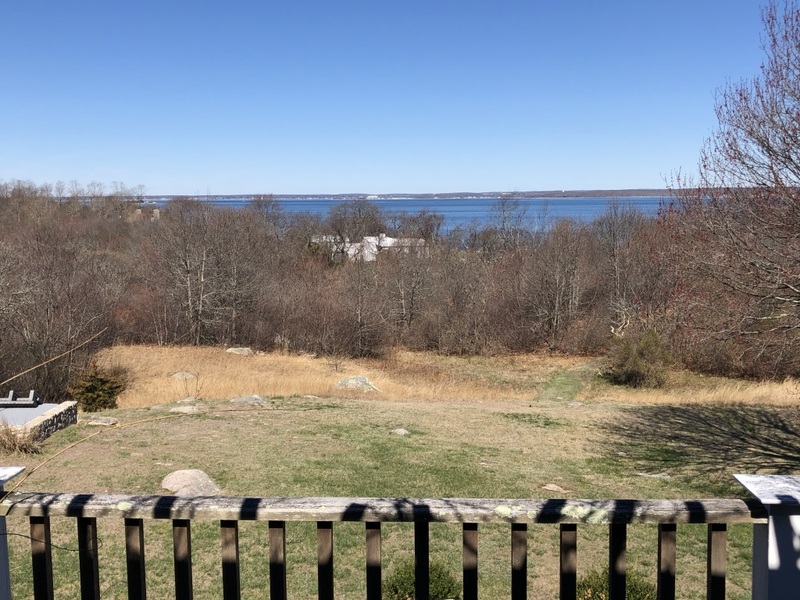 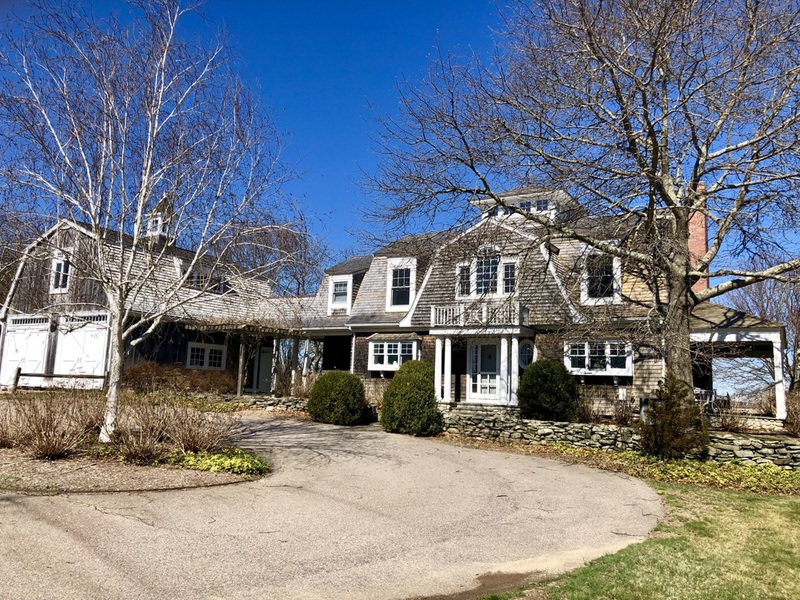 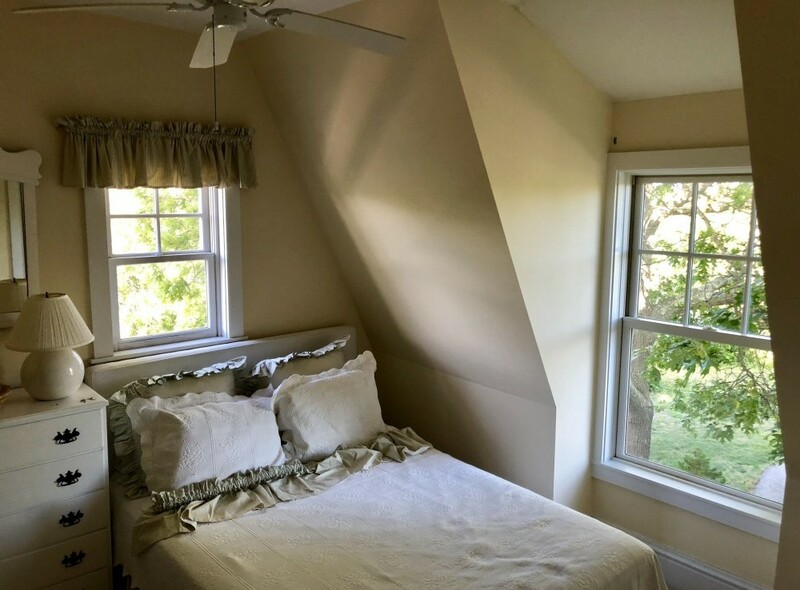 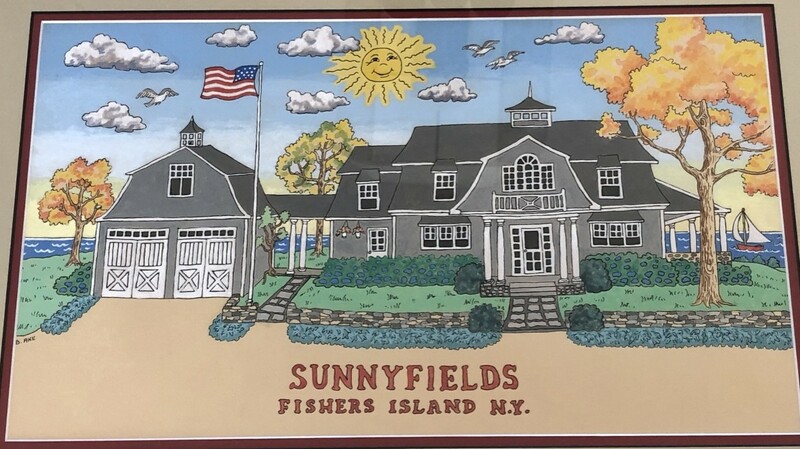 This well maintained 5 bedroom, 3 bath home is located mid Island on 2.5acres with views overlooking Fishers Island Sound and the distant Ct coast. With about 3000 square feet of living space the ground floor contains a large living room with high ceilings and a striking stone fireplace. 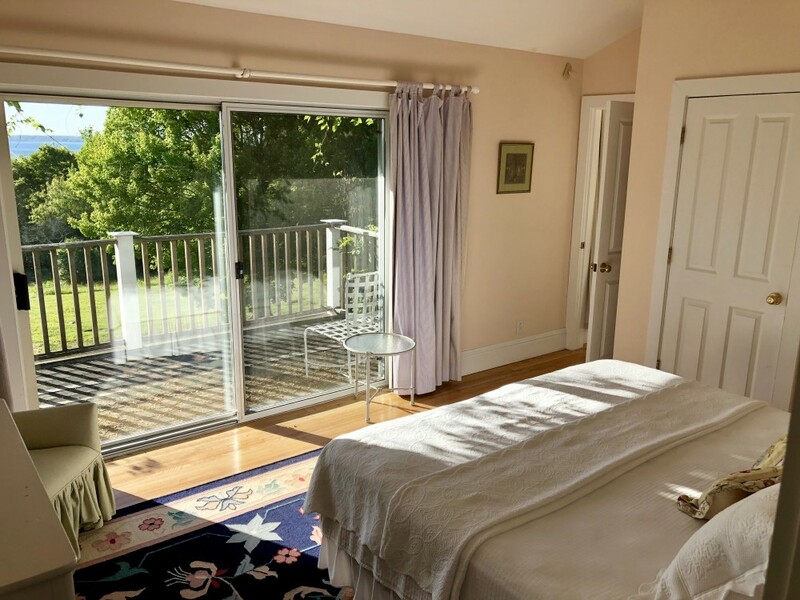 A string of French doors along the front of this space open to the outside terrace and lawn beyond. A nicely detailed den, and inviting front hall with adjacent powder room. flow easily into the living room. 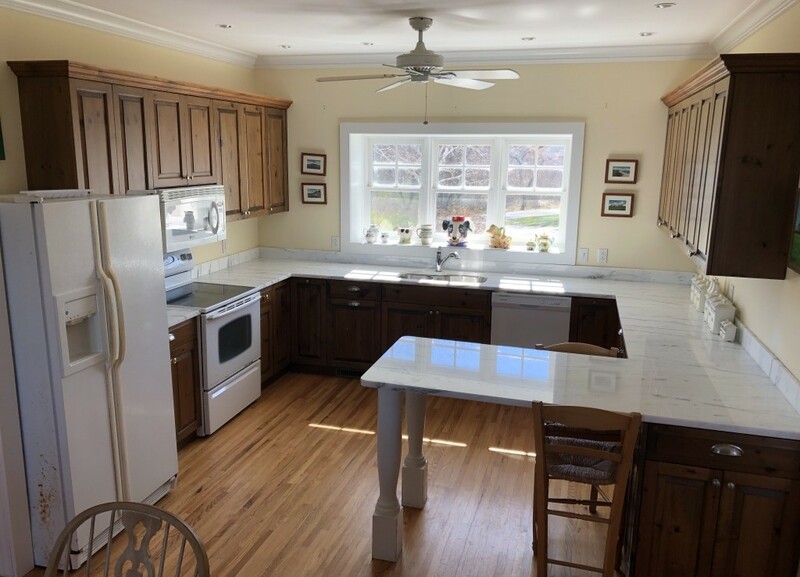 The modern well-appointed kitchen adjoins a separate and convenient dining area with French doors also opening to the outside terrace. 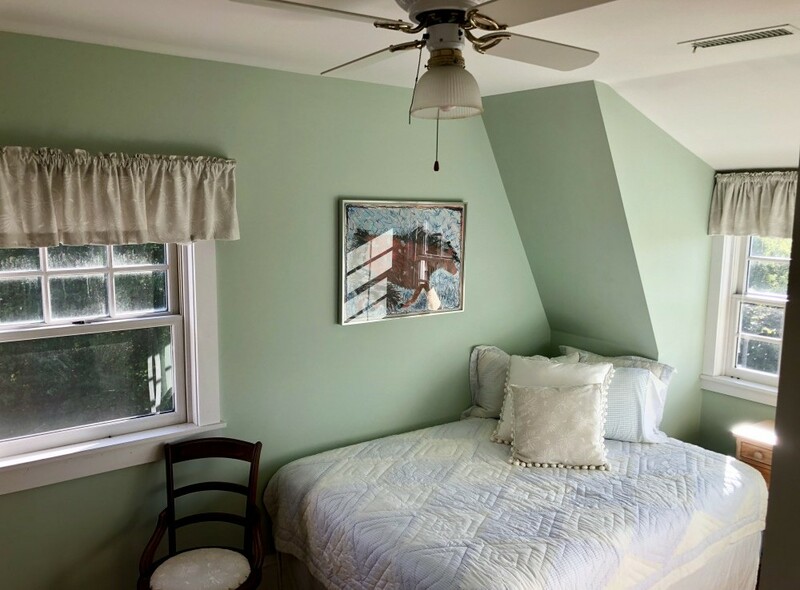 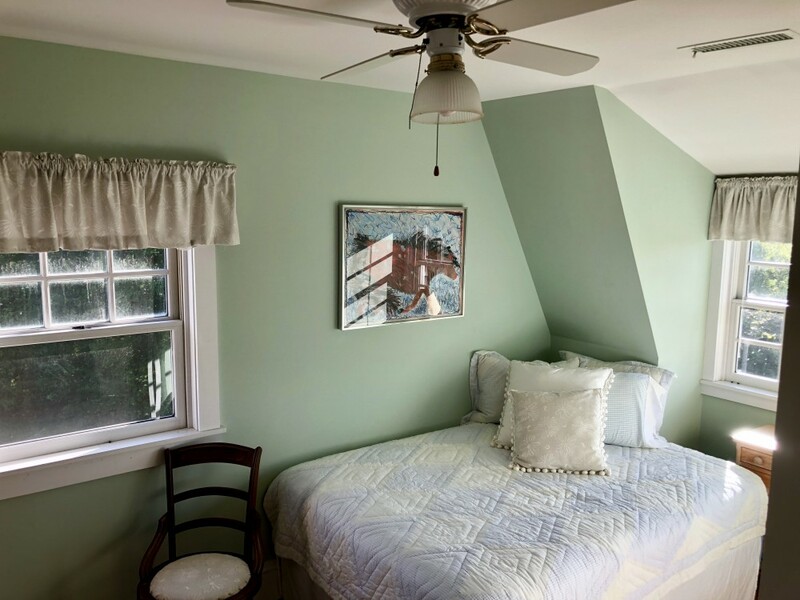 The second floor has its own master suite , bath and small outside deck. 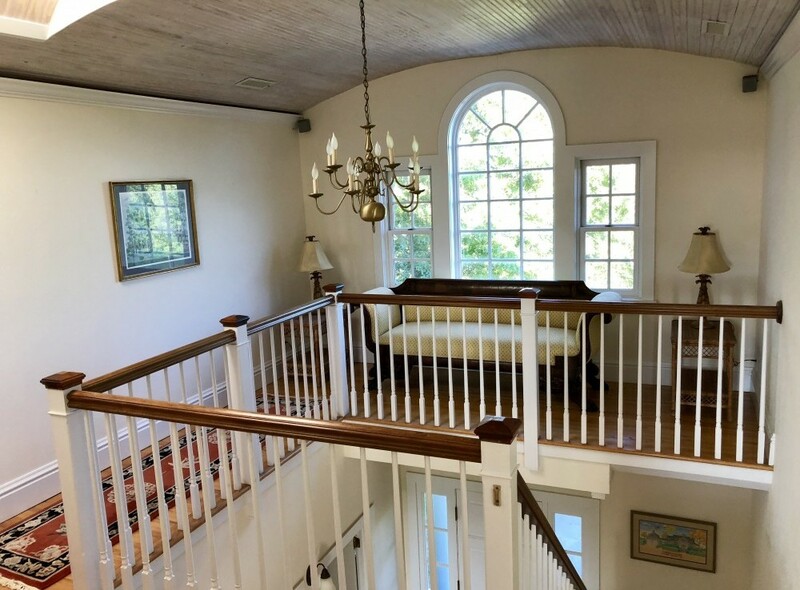 There are 4 additional bedrooms and 2 baths on this floor. A unique tower room is accessed from the 2nd floor hall that provides amazing 360 degree views if the Island. Joined to the main house is a delightfully rustic oversized double garage and workshop. The home is both heated and air conditioned and has provided steady rental income for the current owner in the past.